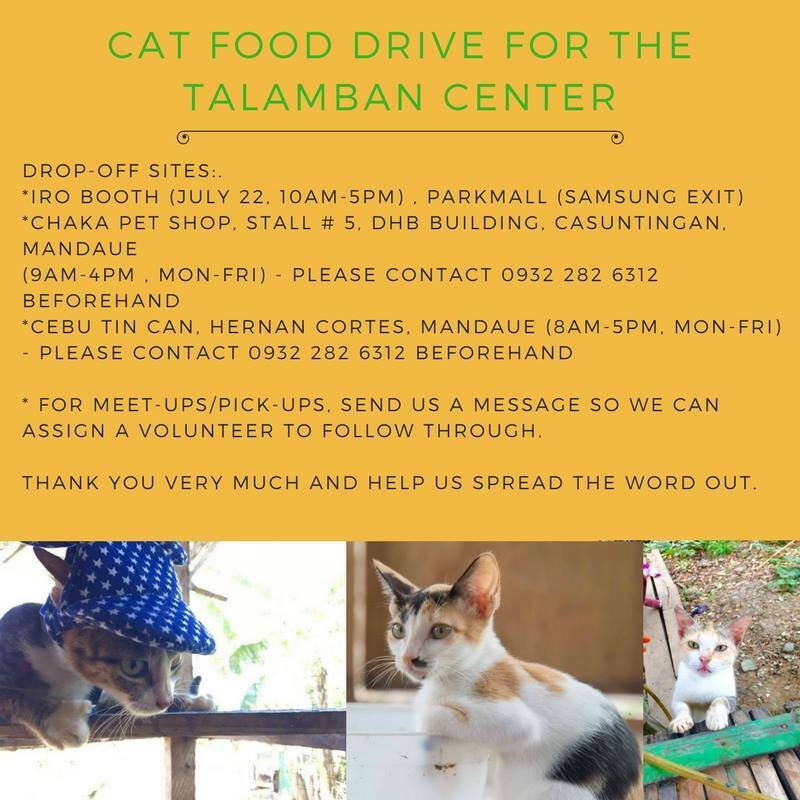 We are calling for pledges and cat food donations for our Talamban Center that houses 10+ cats. Since we are still fixing the new cattery, we have limited the number of cats admitted this year. We are appealing for canned cat food as it is the least donated item. We also welcome kibbles. We have the following drop-off sites to accommodate your donations. To pledge 100php/month or 1,200/year, please use our Chinabank account and send us a screenshot of your deposit slip for our record. You may also leave cash pledges in Parkmall on July 22 from 10am-5pm (don’t forget to log so we could track). We thank you all for continually supporting our cause. 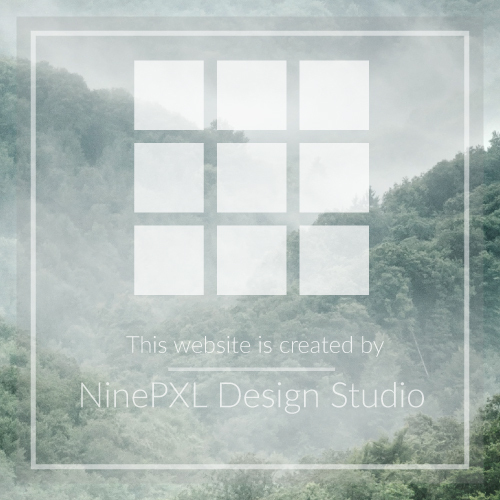 Please help us spread the word out, thank you! For bank transfers, please use our Chinabank account and send us a screenshot of your transaction so we could track. Please specify as well that your donation is for the cat food drive. Thank you!